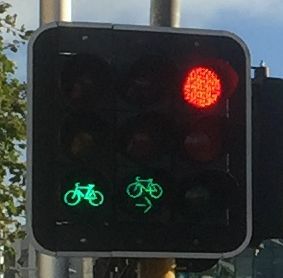 Christchurch City Council and Auckland Transport have been conducting a trial of directional traffic signals for people who cycle – you may have seen the installations and even taken part in the user surveys last year. To conclude the official trial process, the NZ Transport Agency requires another round of investigation. Regardless of whether you participated in the user surveys last year, whether you have seen the signals, and whether you ride a bike, your participation in the survey would be valued! The Christchurch survey is currently live. 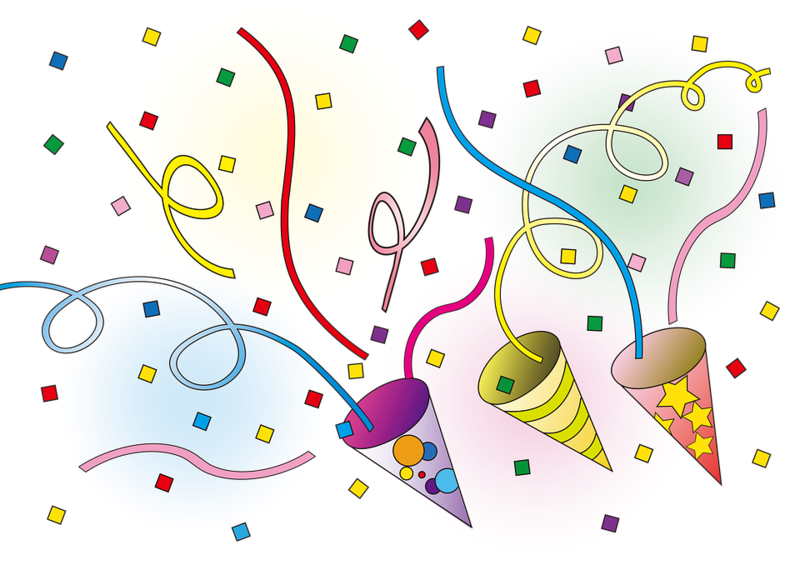 The Auckland survey will be active during May 2019. The 2019 Transportation Conference gave recognition to great work on some of our projects. At the conference dinner, our Dunedin Central City schools cluster project was one of the finalists. Glen was then awarded runner-up for best research paper Glen Koorey on the mechanics and politics of changing a speed limit immediately followed by Axel being awarded best research paper on directional cycle signals. We were thrilled to be recognised for our efforts. 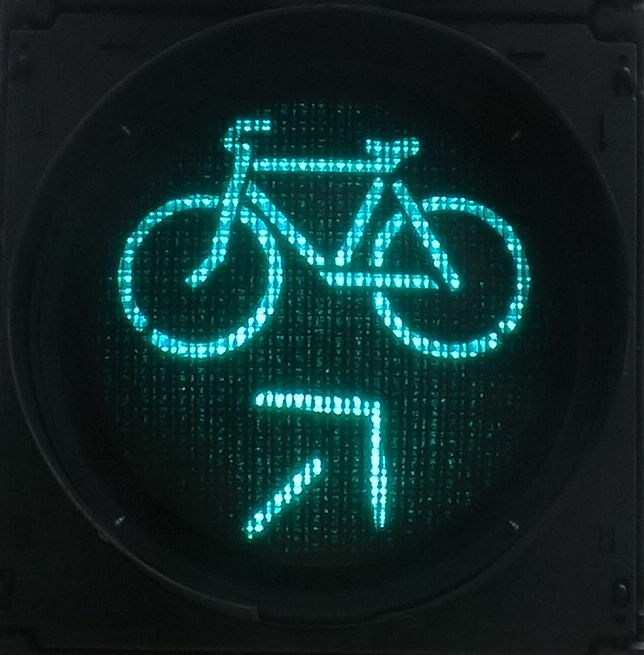 Following the first course in Wellington (Feb 12th), further courses on planning & design for cycling will be co-delivered by ViaStrada and the NZ Transport Agency around the country over the next few months, including Hamilton, Wellington (again) and Christchurch. Click here for more details and to register. 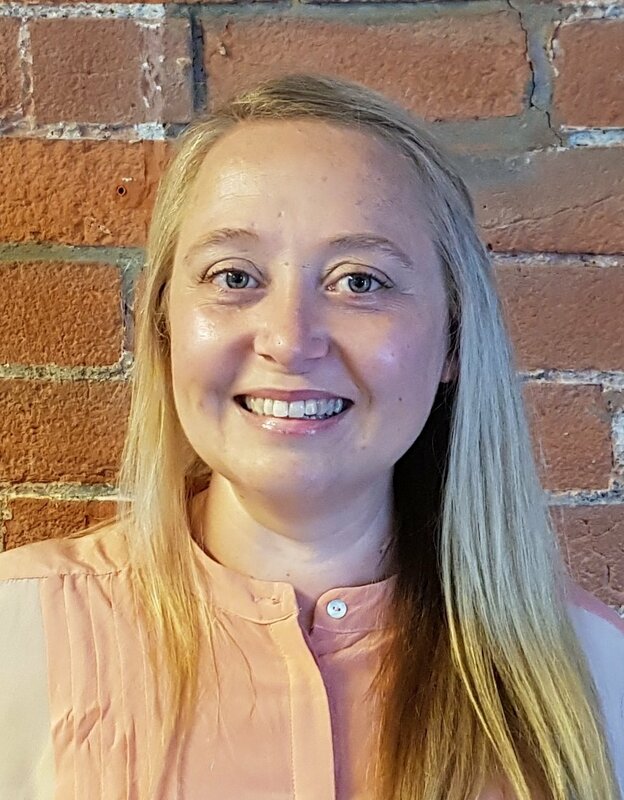 Gemma Dioni has joined ViaStrada as a Senior Transportation Engineer. She has a key interest in ensuring communities have access to transport choice, with a passion for good streetscape and public realm design to support placemaking. Those interests make her a perfect fit for our team. 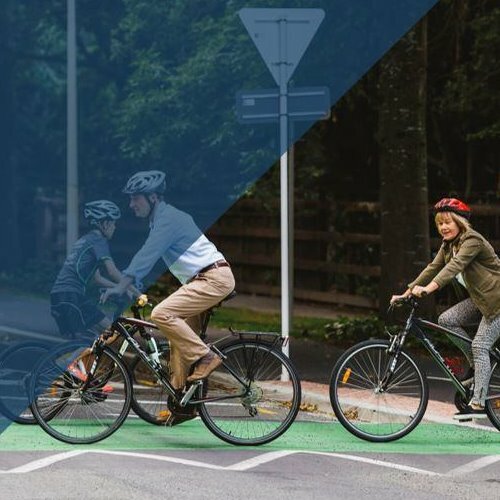 A course on planning & design for cycling will be co-delivered by ViaStrada and the NZ Transport Agency in Wellington on 12 February 2019. This course is now full; please register your interest for future courses. 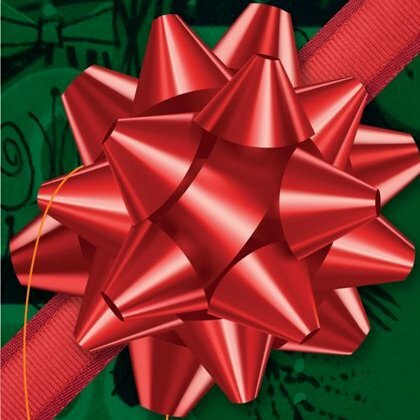 We hope that everyone has a wonderful holiday season. ViaStrada's office will close up at the end of Friday 21st December 2018 and re-open on Monday 7th January 2019. Axel and Megan attended the recent SNUG (Signals NZ User Group) workshop in Hamilton. 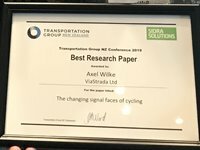 They presented on the current trial of directional cycle signals, and the possibility of allowing vehicles to filter-turn through cycle movements coming from separated cycleways. It's been two years since speed limits got dropped from 50 to 30 km/h in parts of the CBD. Have crashes dropped as predicted? Yes, in line with European cities' experience (they did the same; just two or three decades earlier). 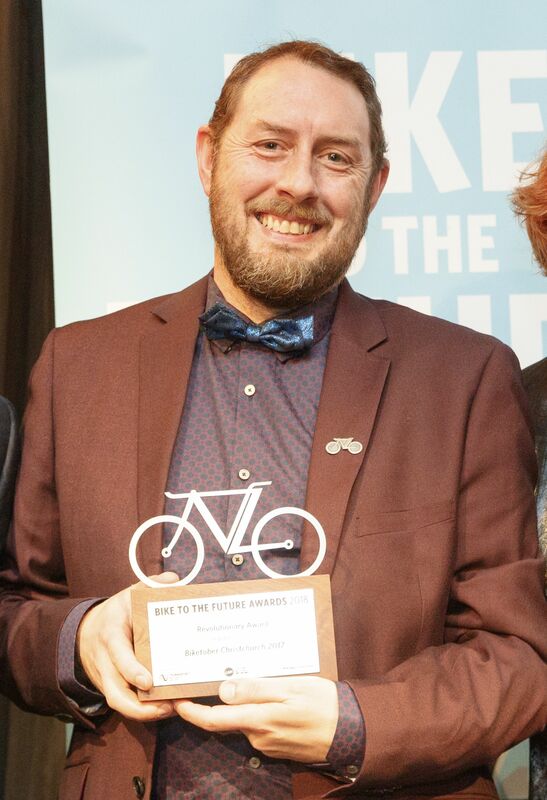 Five Bike to the Future awards were given out at the awards ceremony held in conjunction with the 2WALKandCYCLE Conference, plus a supreme award. Here’s how ViaStrada was involved. Not too shabby, we might say!